Beautiful Bellevue Walk Out Ranch with finished basement and Green Space behind. 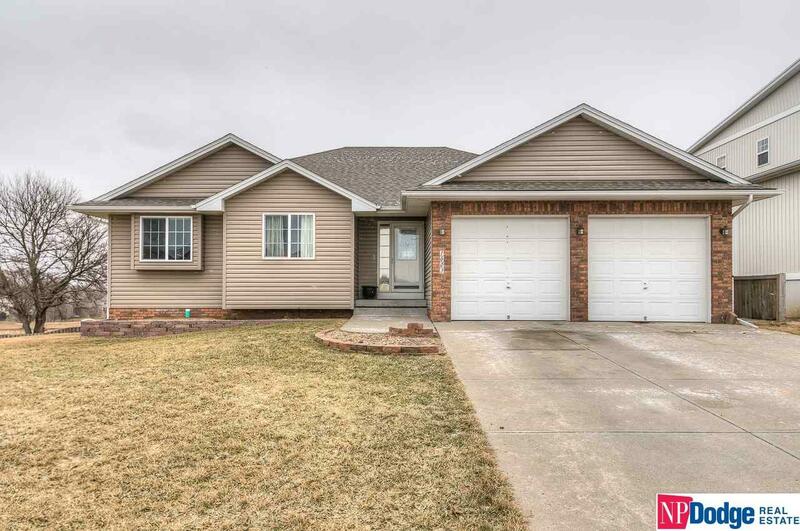 4 Beds, 3 baths and 2 car garage. Vaulted ceilings in family area with fireplace and large kitchen and dining area. Granite counter tops, wood floors, walk in pantry and all SS Kitchen appliances stay. Main floor laundry and drop zone. Master suite features a 3/4 bath and decorative ceiling treatment. Full wood fence, sprinkler system and shed stays. Convenient location and just 10 years young! Call today for more info or for your private showing!